Scott Ginsberg is the World Record Holder of Wearing Nametags. 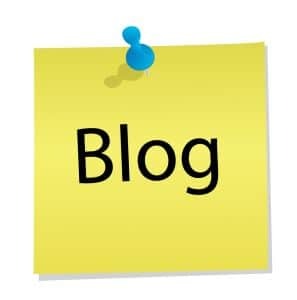 He's the author of twelve books, an award-winning blogger, professional speaker and creator of NametagTV.com. 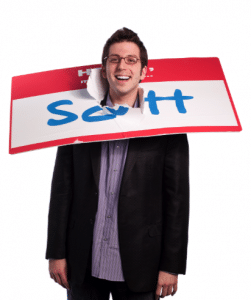 He specializes in approachability, identity and execution, and for more info about books, speaking engagements, customized online training programs or to rent Scott's brain for a one-on-one session, email scott@hellomynameisscott.com or connect with him on Twitter @nametagscott. Scott..the so called keeping it real people get the most respect..people trust and want to follow people like that..